Fundraiser for Patricia Jo Hanley by Kimarie Collins : Into Action Recovery, Inc. Into Action Recovery, Inc. is a non profit organization initiated by a group of concerned parents, family members, citizens, and recovering addicts from the Tewksbury area in an effort to help fight the opiate addiction epidemic in our community. We have recently purchased a home in Tewksbury for structured sober living. We will open September 1, 2018. Our program will embrace the 12-Step Program used by Alcoholics Anonymous. The center will service adults with opiate and/or alchohol addiction. We have all been touched by addiction and no longer wish to sit back, attending funerals, consoling parents, and feeling helpless and hopeless. Our community lacks the affordable, long term recovery needed to help sustain sobriety. We can not sit back watching the revolving door of detox, rehab, home, and relapse. 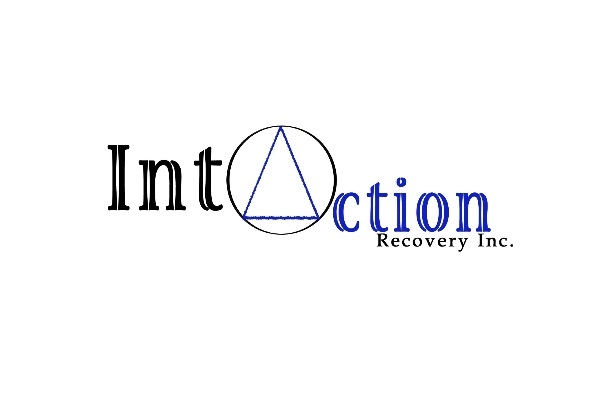 Into Action Recovery, Inc. mission statement: "To provide a long term educational, therapeutic, and spiritual 12-Step program for adults with opiate and/or alcohol addiction." This problem has touched so many families. We hope to save our community from addiction, one life at a time. We appreciate any donations, large or small, to help us with our mission. It will take a village to break the chains of addiction. Sorry I missed this year’s 5K. Next year for sure!